for $315,000 with 3 bedrooms and 2 full baths. 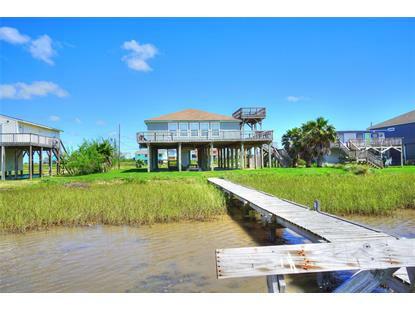 This 1,645 square foot home was built in 2003 on a lot size of 15491 Sqft..
Do you have a dream to be on the side of the bay? Drum Bay is just beautiful and at both sunrise and sunset, it is a glorious sight to behold. This home sits on 2 lots, with the third having the septic system on it. It has multi-levels to enjoy the views with family and friends. 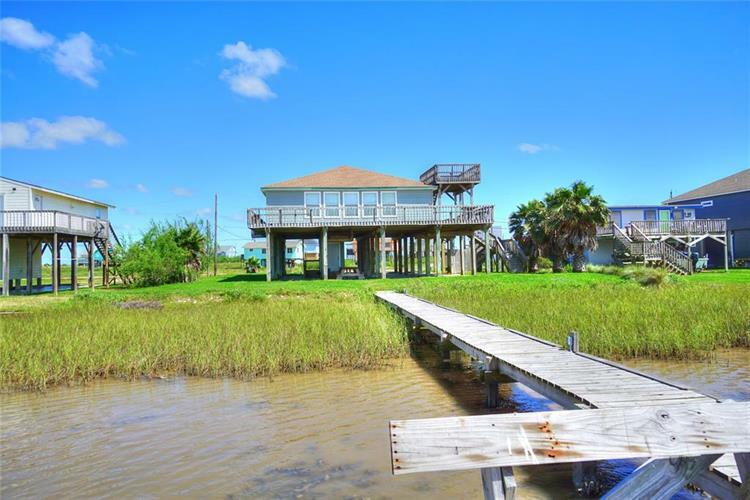 Walk out on the dock to sit and fish or just dream a while, on the mail level, the deck spans the front of the home, and on the upper deck, you will have your breath taken away with the beach and bay views. Inside the home is open with large rooms and bathrooms. Sprawl out in the living area that faces the bay and joins the dining room. The kitchen provides lots of room to have group cooking, and in the back is a master with a private bath and two additional bedrooms with a bath. There is an elevator that goes up in the interior of the home. This home is a rental, so please call ahead to check availability. The new owner will be asked to honor confirmed rentals. Come see this home soon.